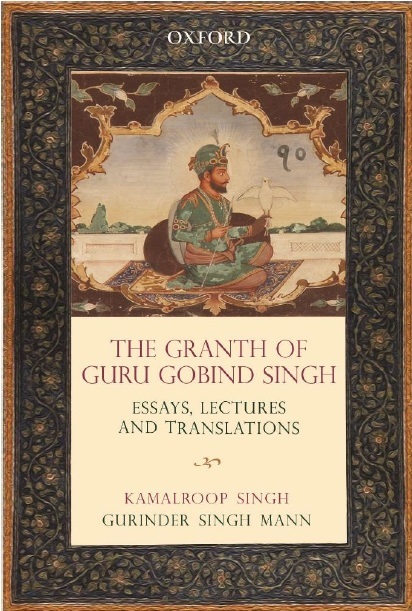 said that the Gurdwara Committee of Charlotte city in New Carolina state in US and Satnam Education Society of Surry in Canada, had offered them free lands to put up mission offices and printing units to fulfill the requirement of religious preaching and providing Birs of Guru Granth Sahib on demand in that part of the globe. While Charlotte Gurdwara committee has formally offered to spare 2.5 acres for the proposed SGPC projects, Satnam Education Society from Surry has offered 16.5 acres for the purpose. Welcoming the offer, Makkar has decided to send two-member panel comprising of SGPC Secretary Joginder Singh and Executive Member Rajinder Singh Mehta to study the viability of projects. 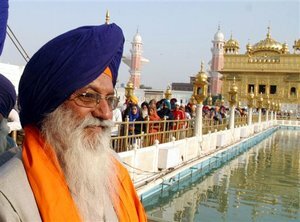 As per plan SGPC panel would visit both the spots in December first week. "Following a minute analysis if our panel cleared the proposal, we would certainly put up mission offices and printing units there," said Makkar. He said that the nomenclature of mission offices would be finalised following series of deliberations with Sikh intellectuals and Sikh Diaspora. He said that printing unit would be established at one of these two locations after studying the requirements of Birs of Guru Granth Sahib and other religious scriptures such as Sukhmani Sahib, Japuji Sahib and Rehras Sahib etc in US as well as neighbouring Canada. Both US and Canada have considerable chunk of Sikh population. Apart from requirement in shrines several Sikhs like to adorn Guru Granth Sahib in their respective houses for recitation of Gurbani. Till date no printing of Guru Granth Sahib is allowed outside Amritsar. All the requirements of Birs of Guru Granth Sahib are met with a lone unit in the city controlled by the SGPC. SGPC chief said that depending upon the success of mission offices in US and Canada, they would spread similar branches in other countries like England, Italy, Germany and Australia.